A proposal supported by Medical Alley and its members to streamline the approval pathway for combination products advanced in the Senate in April of this year. This was a similar proposal that was found in the Houses’ 21st Century Cures legislation that passed the House floor last year. This legislative proposal would help streamline the FDA approval pathway for combination products and represents a crucial step towards bringing safe and effective medical innovations to patients in the U.S.
Medical Alley sent a letter of support directly to Chairman Alexander and Senators Klobuchar and Franken asking that they strongly consider this proposal. It is a priority for our industry and state and ensures that our health technology ecosystem will continue to feature new therapies that will save lives and lower the overall costs of healthcare in this nation. On behalf of the nearly 700 member organizations that the Medical Alley Association (MAA) represents, I am writing to express our support for S. 1767, the Combination Product Regulatory Fairness Act. As the nation’s largest state-based health technology organization, the Medical Alley Association truly represents the entire Minnesota health ecosystem, including the medical device industry, biotechnology and biopharmaceutical industries, diagnostics, digital health, and the multiple research institutions in the state.  Our member list includes large corporations as well as small startups, mid-size firms, and companies that specialize in professional services for life science organizations. Our members are committed to developing life-saving therapies that will improve the quality of life throughout the world. We believe that this legislative proposal would help streamline the FDA approval pathway for combination products and represents a crucial step towards bringing safe and effective medical innovations to patients in the U.S. Support of S. 1767 ensures that our life sciences ecosystem will continue to feature new therapies that will save lives and lower the overall costs of healthcare in this nation. Additionally, we would also like to thank the Committee for considering this legislation during your upcoming Executive Session on March 9th and for laying out a strategy for continued work on this bipartisan bill. We look forward to continuing to work with you and your staff on this proposal and supporting the Committee’s broader efforts to advance meaningful FDA reforms. Thank you for your leadership and commitment to innovation.